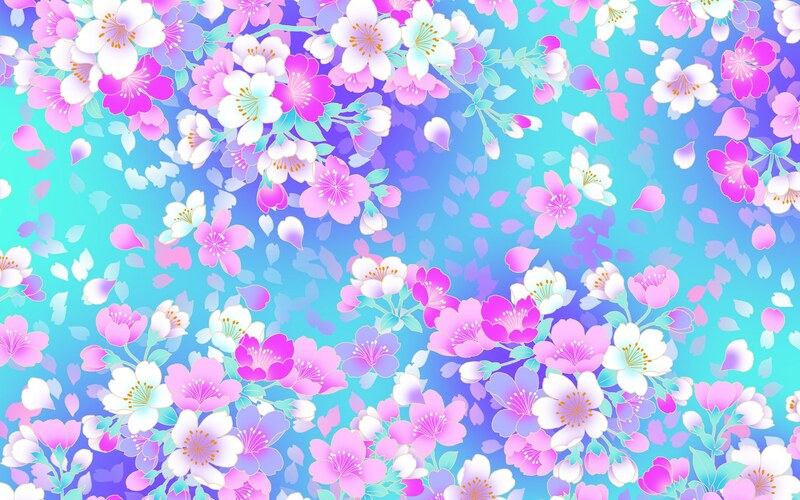 Floral fond d’écran. . HD Wallpaper and background images in the aléatoire club tagged: random floral flowers cherry blossom. This aléatoire wallpaper contains camélia, camelia, bouquet, corsage, posy, nosegay, rose, jardin rose, and rose de jardin.